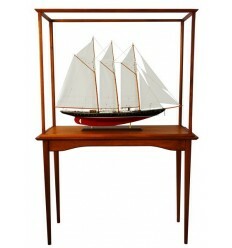 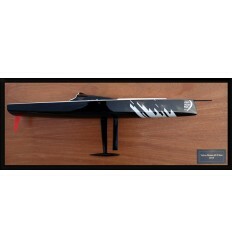 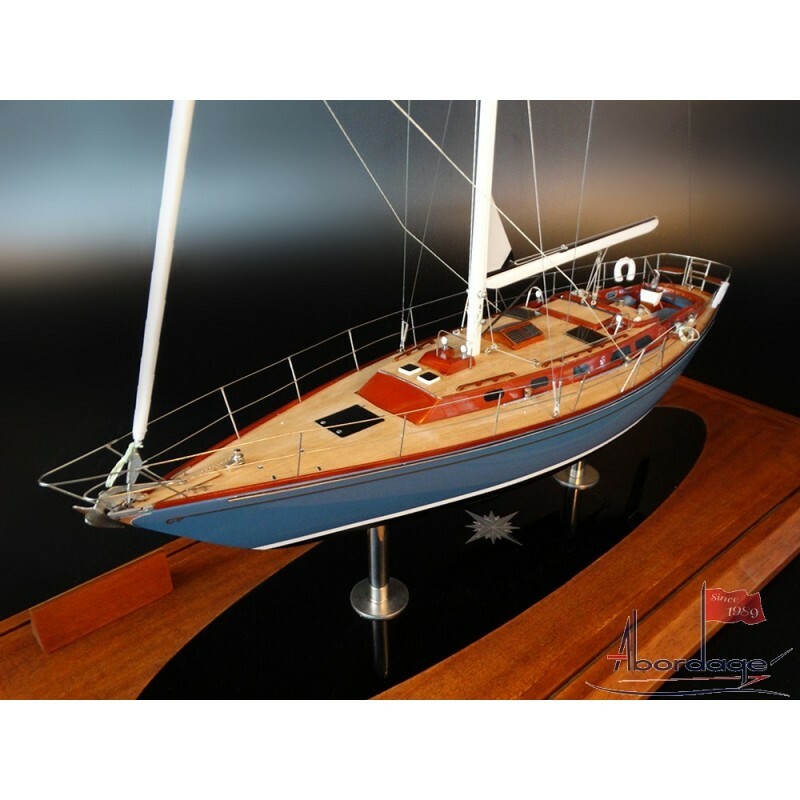 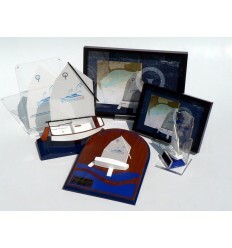 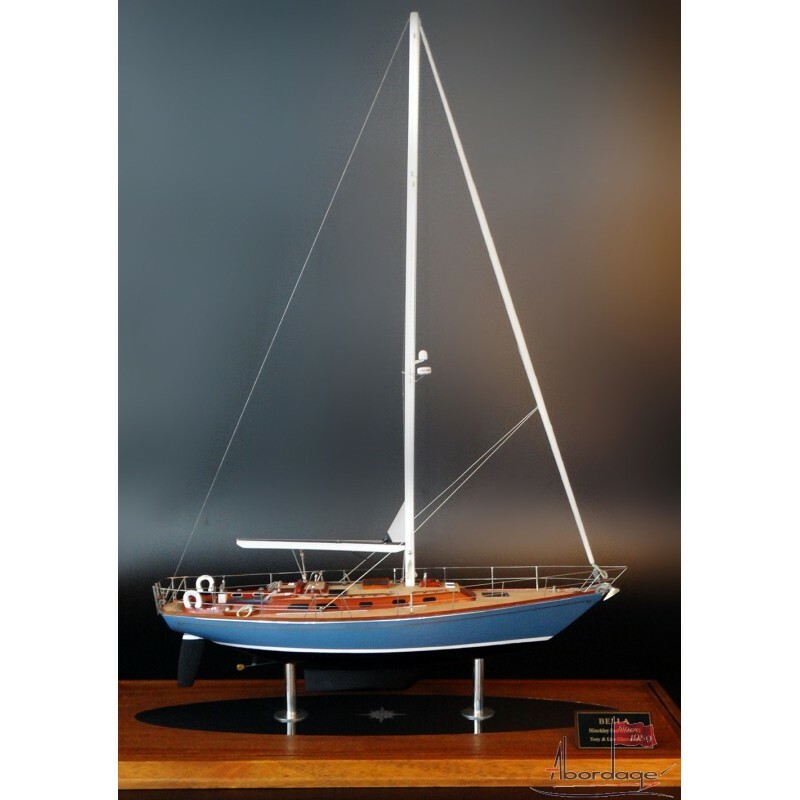 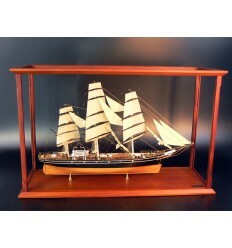 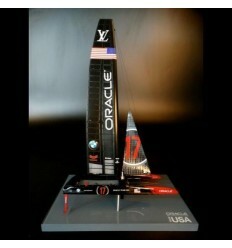 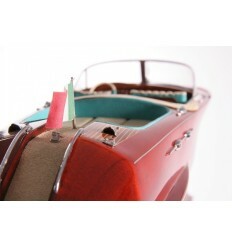 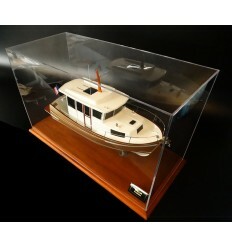 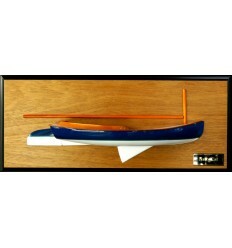 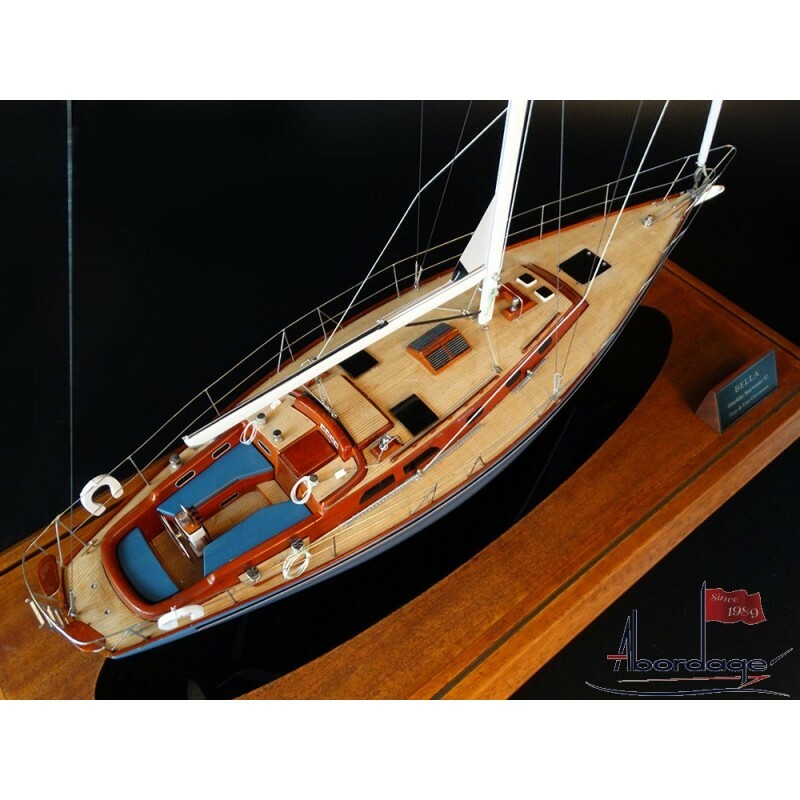 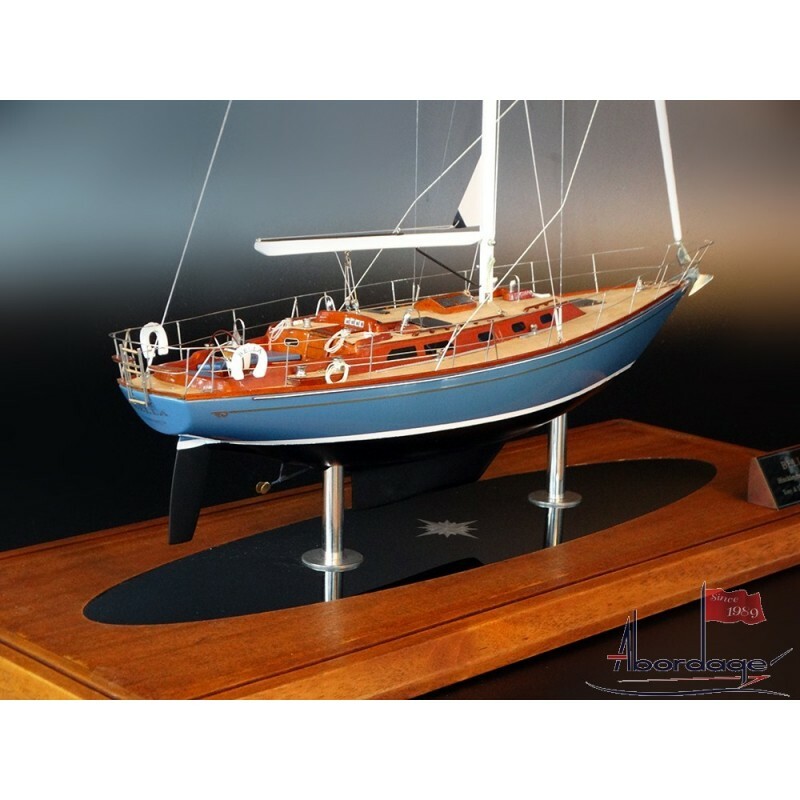 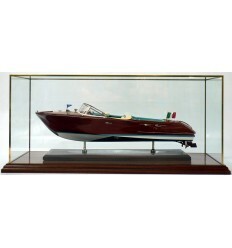 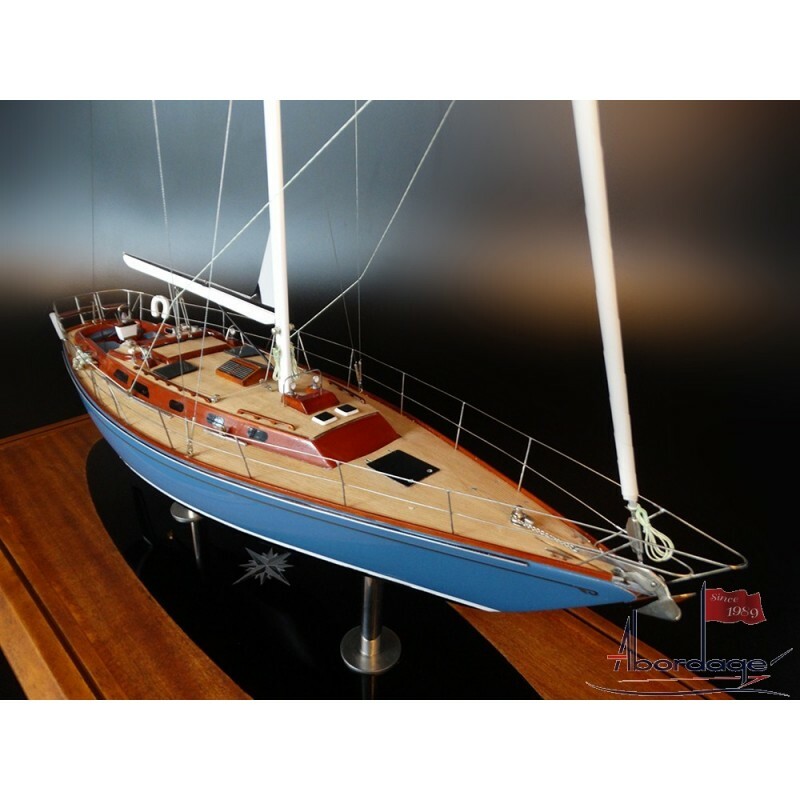 See this wonderful and fully detailed custom model of the Hinckley Sou'Wester 52. 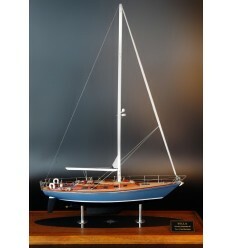 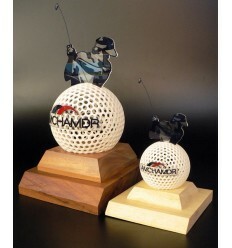 Built scale 1/32 or 19.5 inches in length. 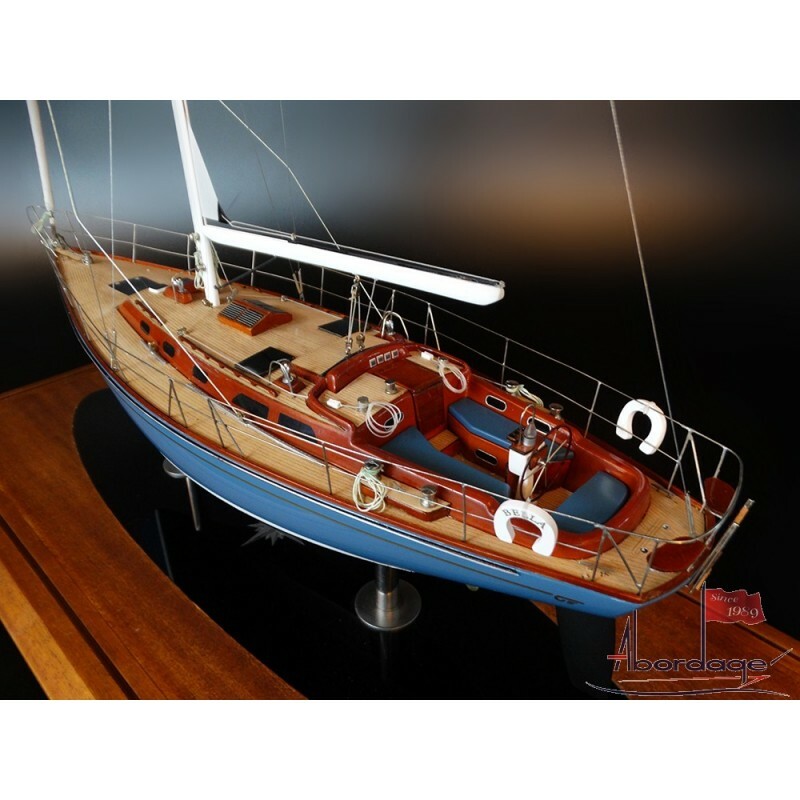 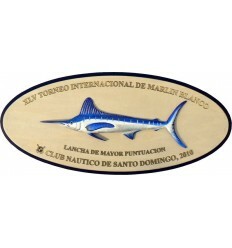 The owner ordered the full model and the deck detailed half model.